Kyara Skye, Maiya Attschwager, and Allison Newchurch. Congrats ladies! I know it’s Easter, but rather than giveaway some chokkie eggs (which are hell to post) I thought I’d give away some books. 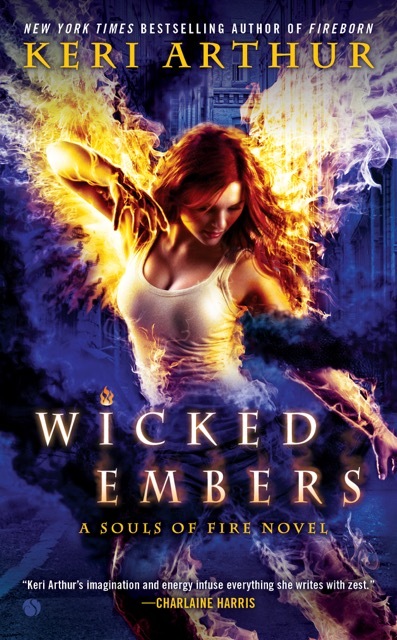 And no, I’m not giving away Wicked Embers ARCs, as I haven’t got any yet. You’ll just have to wait a few more months for that one. But I am giving away my other books–or, at least, three of them. And the winners can choose which of my 30 odd books they would like signed and sent to them (as long as I have it in storage, that is). The contest will run for twenty-four hours, so until 9am Easter Saturday morning, just to give everyone on the wrong side of the world a chance to enter. All you have to do is put ‘website giveaway’ in the subject line of an email, and send it to kez @ keriarthur DOT com (no spaces & real dot, obviously). As I said, there’ll be three winners chosen, so good luck!